Just a few days ago we had provided the deal alert fro Leagoo Elite 1 which was available for just $179.99 and today, we are back with another deal. And yes, that’s not just the deal, we have more surprises for you. But let’s take a look at the specs of Leagoo Elite 4. 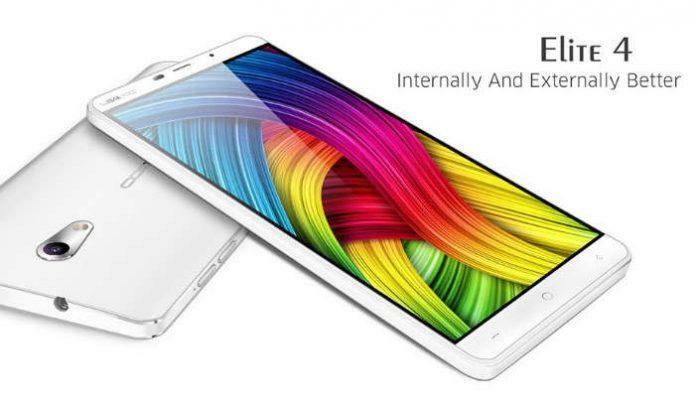 So, there are the key specs of the device but we have got the details about this Leagoo Elite 4. The phone is powered by Media 6735 64-bit quad-core processor clocked at 1GHz, coupled with 1GB of RAM for smooth multitasking. The phone has a 5-inch qHD display which makes the display a brilliant one for watching movies and multimedia tasks. The phone holds 16GB of memory on board for all your storage needs and apart from that, you also get a microSD slot for storage expansion. Coming to the camera, the phone has an 8MP rear camera and a 5MP front camera for video calling. There is a Mali-T720 GPU for all your gaming needs. TheLeagoo Elite 4 runs Android 5.1 out of the box and it also holds connectivity options like LTE, Bluetooth, Wi-Fi etc. The phone packs a 2400mAh battery to keep you going all day long. Well, these are the things that you get for less than a hundred dollars, cool, isn’t it? But what if you could get even more discounts on the product? Yes, we have a good news for you, you can get this phone for as much as $79.99 which means flat $20 discount if you are among the first 100 buyers. So, head over to the Leagoo Elite 4 product page on EverBuying and grab yours now at a killer price. Remember, the sale starts at 9:00 GMT or 2:30 PM IST, of if you are outside Indian you can keep a track of the timing from GreenwichMeanTime.com So, just follow the procedure and grab your Leagoo Elite 4 at a killer price of just $79.99.